The first official photos of all-new 2010 Opel / Vauxhall Astra hatchback has revealed. 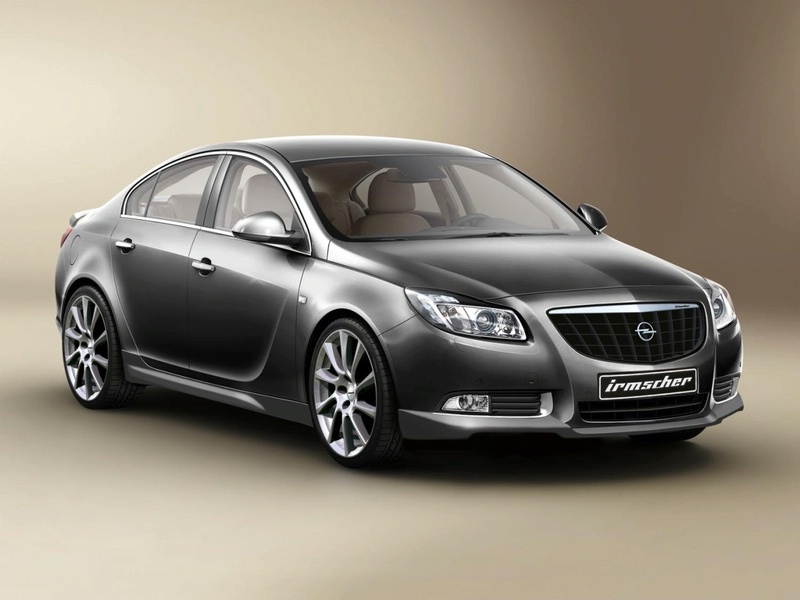 New Astra will be make its world unveiling at the Frankfurt motor show in September 2009. Along with the photos of the five-door hatch, Opel also presented two sketches depicting the new Astra GTC which looks more like a coupe than your traditional three-door hatchback, and the more doable and airy Astra Estate. The 2010 Astras will be revealed with the diesel and petrol powertrains with GM’s, an all-new 1.4-liter turbocharged petrol engine that will be presented with outputs ranging from 120 hp to 140 hp and torque standards between 175 and 200 Nm. Also will be available more performance a supercharged version of this engine that will give out 180 horsepower. For diesel version, probably a 1.7-liter turbocharged engine with a 110 horsepower.